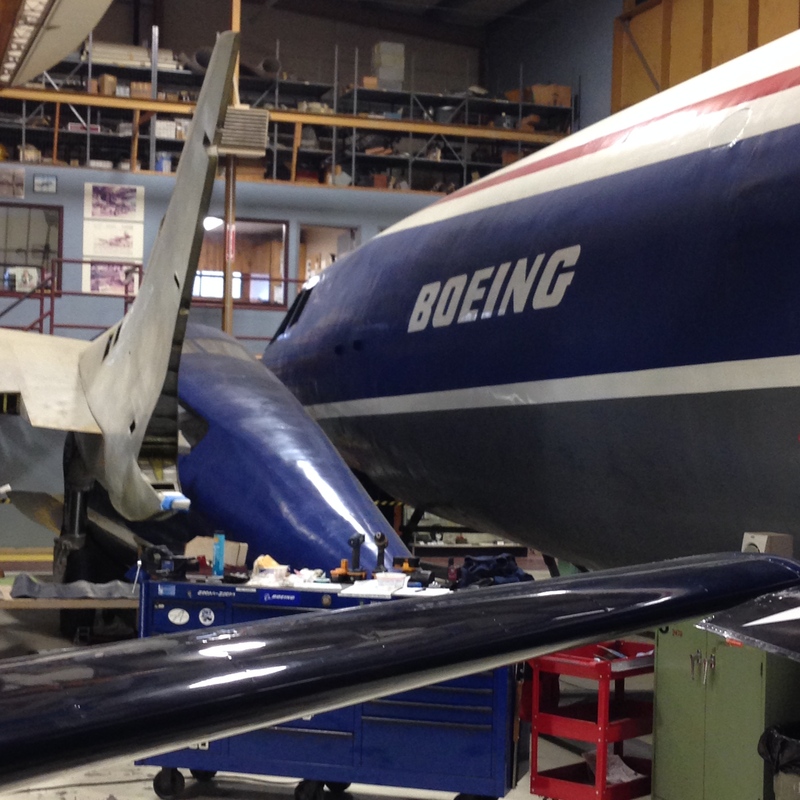 Aviation Geek Fest (AGF) is becoming a rite of passage for the serious avgeek. We first heard of this annual get together last year in 2013 (AGF13). Sadly, due to scheduling conflicts we were unable to attend. We followed the avgeekry antics and activities of those who were able to attend. To say we wish we had been able to attend is an understatement. So, it was with great determination and perseverance, that we cleared our schedules and made sure we were logged into the website minutes before the tickets went on sale this year. Once the tickets for AGF14 went on sale, those who hadn’t been quick on the computer were out of luck. The event sold out in 3 minutes! Thank goodness for the refresh button! For those who do not know, AGF is the brainchild of AirlineReporter.com’s David Parker Brown. David began AirlineReporter.com in 2008 and has been sharing his knowledge and passion for aviation with others over many years. The first AGF was in 2009 and attendance for this annual event has been growing by leaps and bounds. The weekend was full of activities that would turn the novice planespotter into a serious avgeek. Some of the activities and events included: tours of both the Everett and Renton Boeing factories, a raffle for amazing prizes, and the opportunity to meet bloggers, travel writers, those genuinely interested in aviation, and the opportunity to see friends and to make new ones. 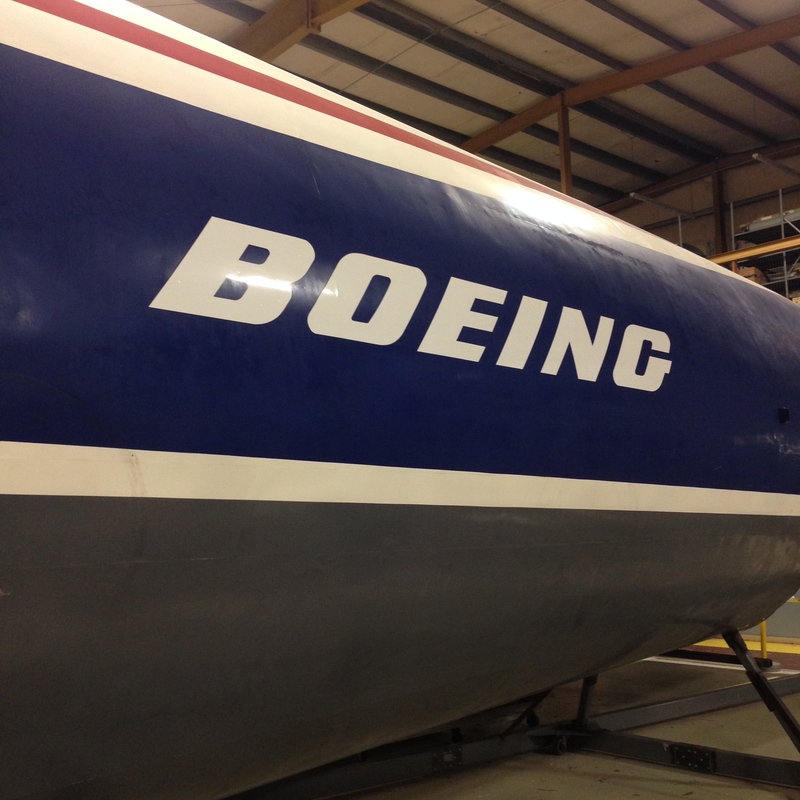 The prototype mockup of the Boeing SST — located at the Museum of Flight Restoration Center, the remnants of this mockup made our hearts go from V1 to VR in seconds! Of course we had heard and read about the Boeing 2707 SST that had never been built due to the large capital resources need to launch the program and political reasons. Click here for link to Boeing site regarding the SST, or here to read more about what would have been the first American SST. 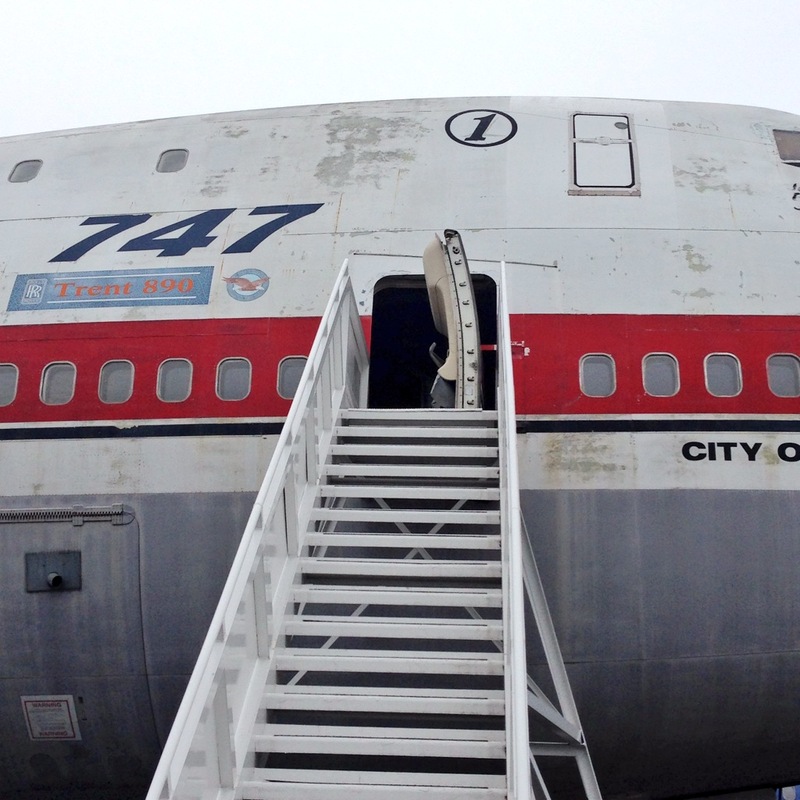 Inside the first Boeing 747 — going inside the first 747 ever built has been a lifelong dream. We’re sure more than a few avgeeks have this on their bucket list. Thanks to David Parker Brown, and his passion for aviation, he was able to gain access into this iconic aircraft for the attendees of this years AGF14. 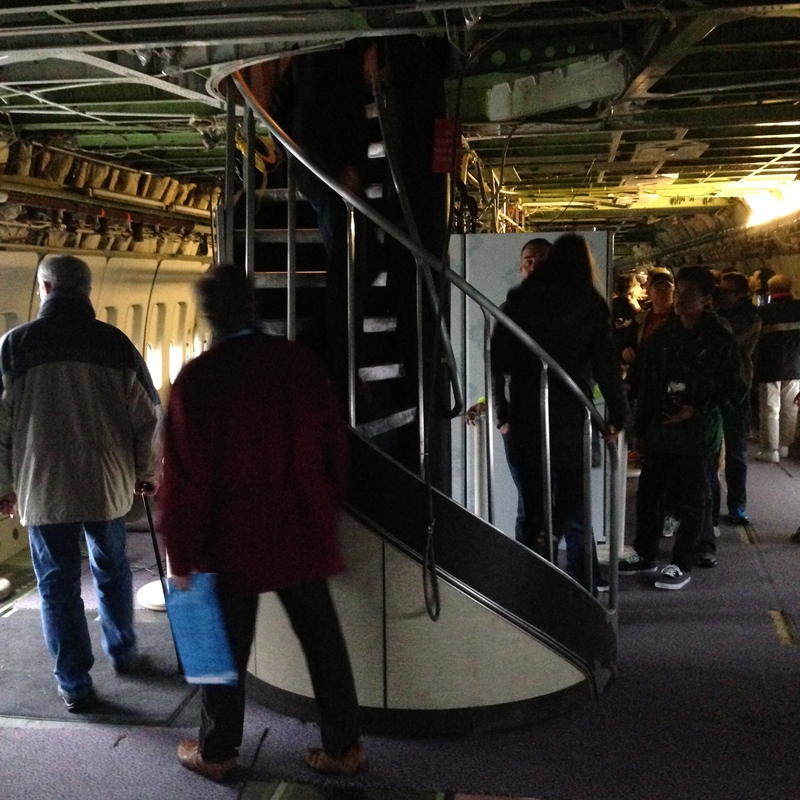 When the doors of the first 747 were opened we ascended the airstairs with great excitement. 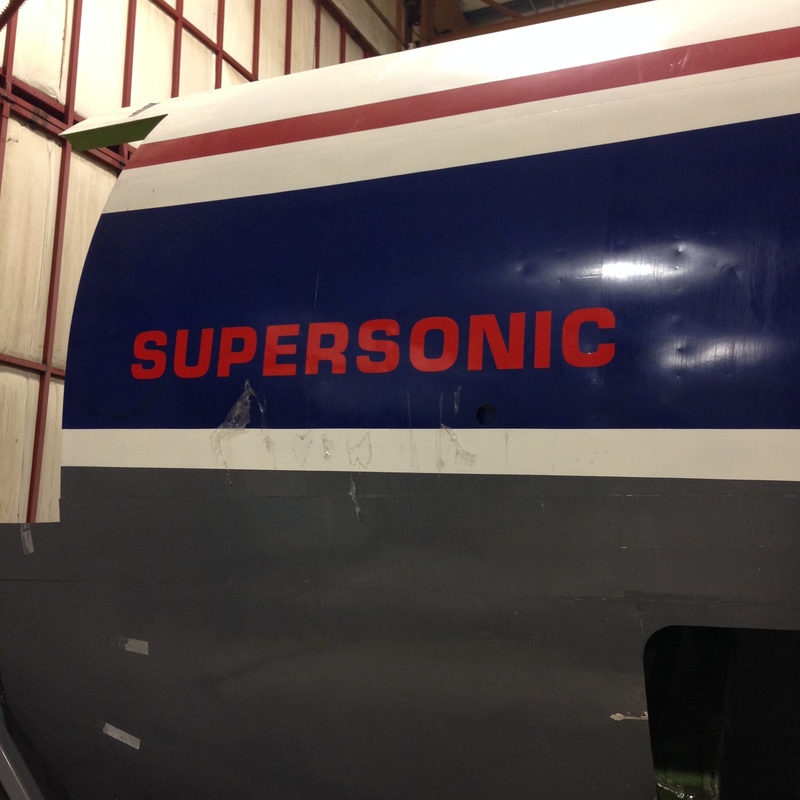 Walking inside this airplane was like walking into a time machine. On the day of our visit, 45 years and 1 week had passed since this aircraft took its first flight and would become the first aircraft given the moniker “jumbo jet” (the first flight was February 9, 1969). Again, we’d like to thank AirlineReporter.com and David Parker Brown in particular for making this years AGF14 truly amazing! 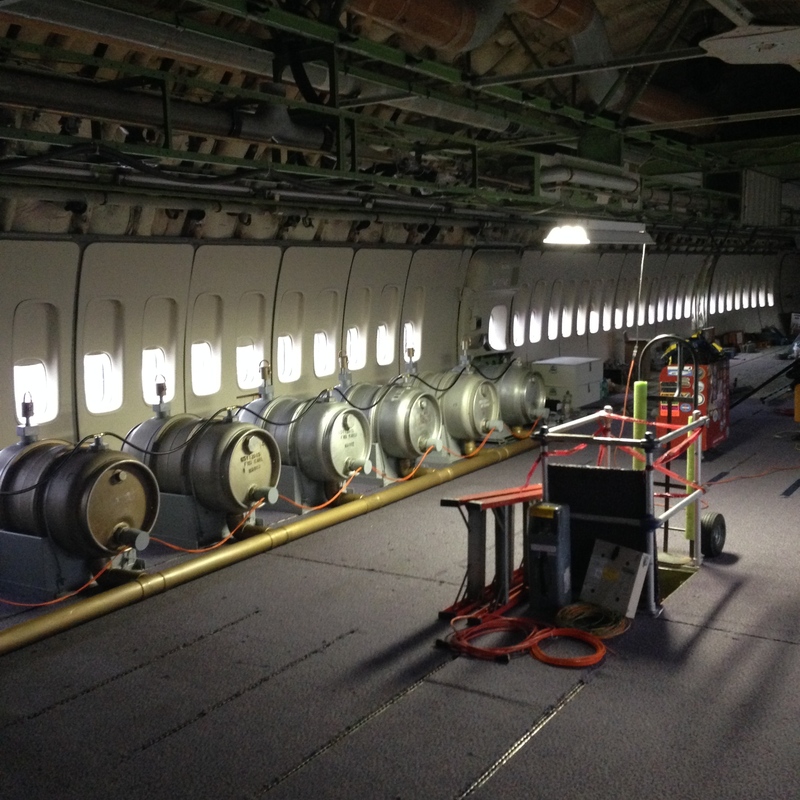 This entry was posted in Uncategorized and tagged 2707, 747, AGF14, airlines, airplanes, airports, avgeek, avgeeks, aviation, aviation friends, boeing, SST, supersonic transport. Bookmark the permalink.